Ad Hoc Theatre Co. presents The Unkindest Cut and The Confessions of Jon-Jak Crusoe. Two one-man plays by prize-winning poet and novelist Gareth Owen, long-time presenter of the BBC’s "Poetry Please'. The Confessions of Jon-Jak Crusoe, played by Gareth Owen. The struggles of a would-be genius to pen a world-shattering autobiography inspired by his muse, Jean Jacques Rousseau. "A torrent of jovial mockery.” J.W Lambert, Sunday Times. 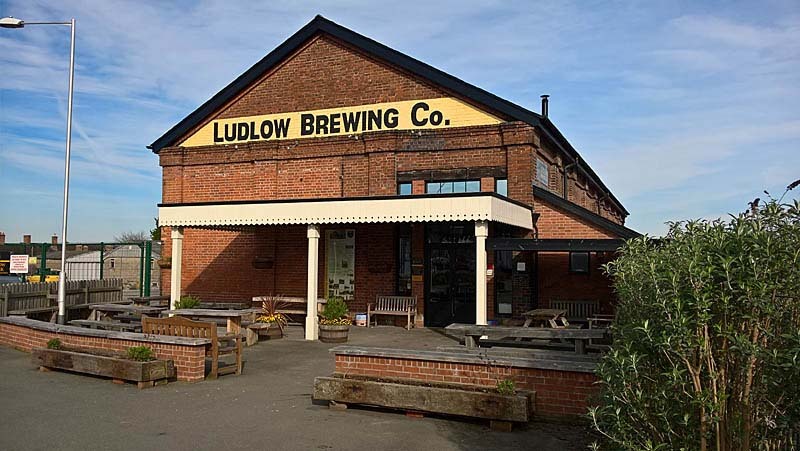 Peter Hayter, Falstaff in The Merry Wives Of Windsor at Ludlow Brewery, plays an actor who dreams in vain of playing Marc Antony in Julius Caesar, until one day he takes matters into his own bloody hands.